Enhance the tail lights of your 1965-66 Ford Galaxie with these easy to install LED tail light kits. 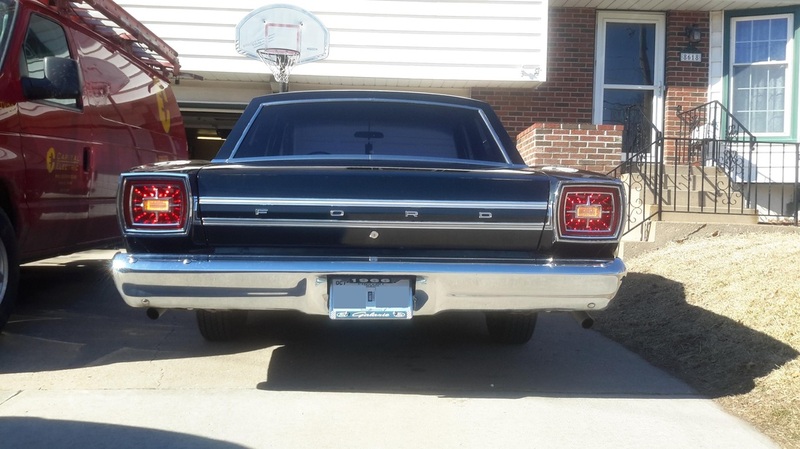 These kits are precision made to fit the original Ford housings. White back-up lamps included where stated. 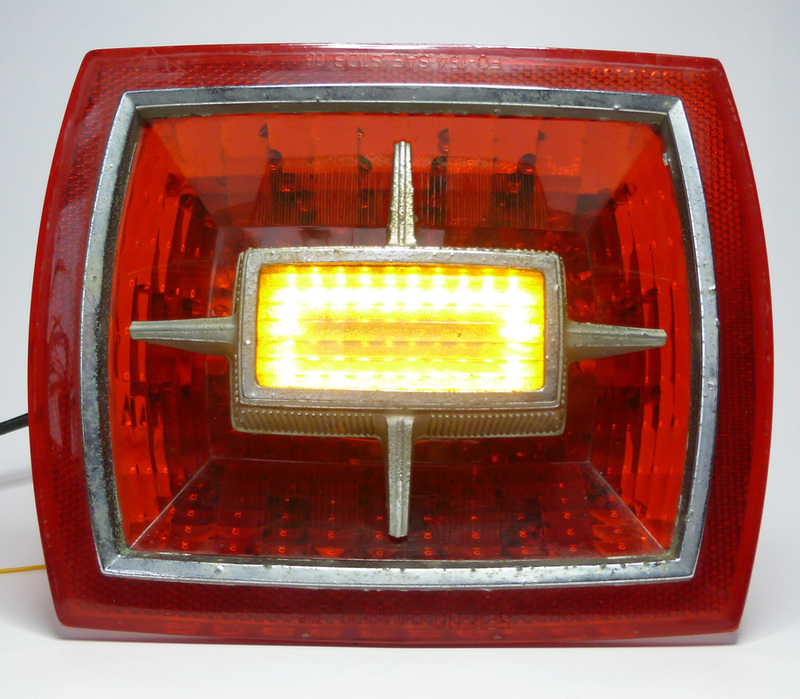 Optional amber turn signals also available. Enhance the tail lights of your 1965 Ford Custom with these easy to install LED tail light kits. 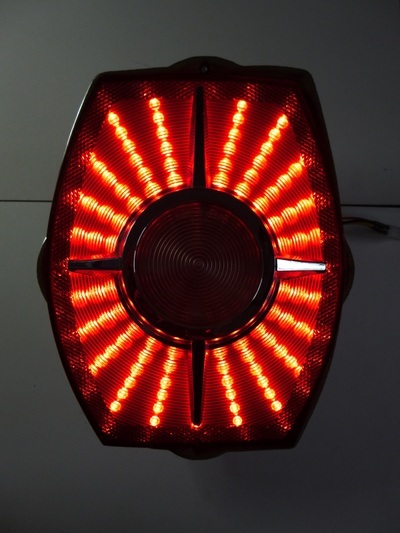 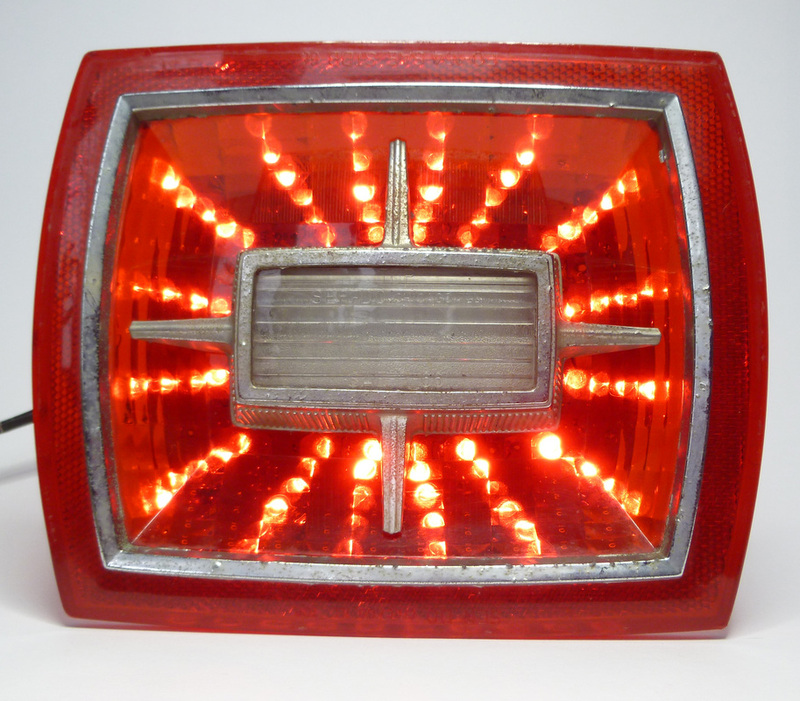 The only LED tail light kit on the market specifically designed for the 1965 Ford Galaxie. 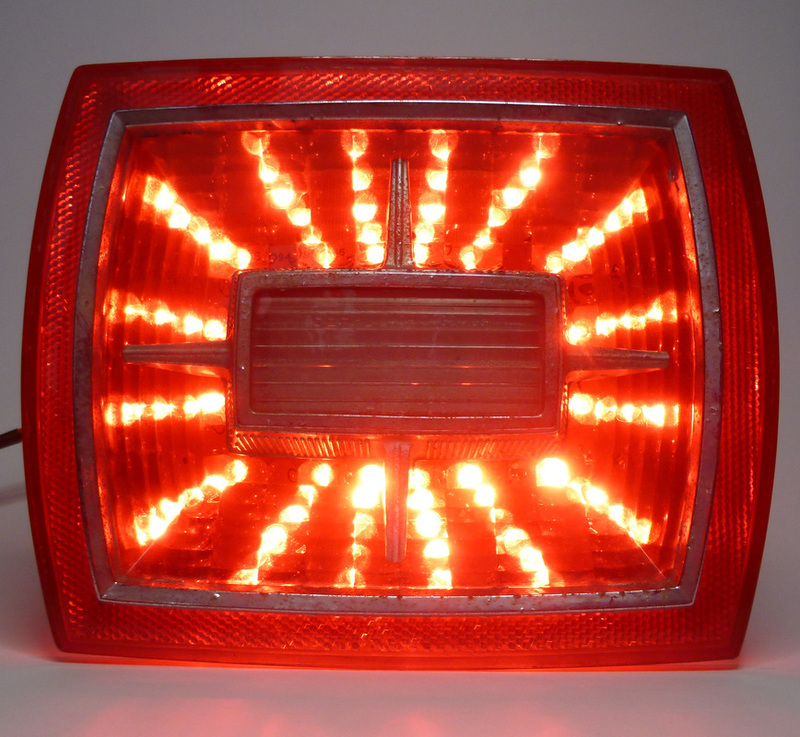 Each kit comprises of a pair of high brightness tail/brake light panels and a pair of back-up panels. 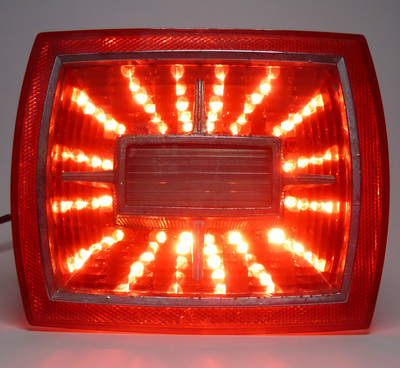 Amber turn signals are also available as part of the back-up panels. 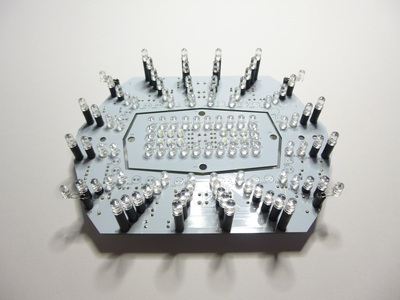 Each tail light panel incorporates 114 high brightness red CREE LEDs. 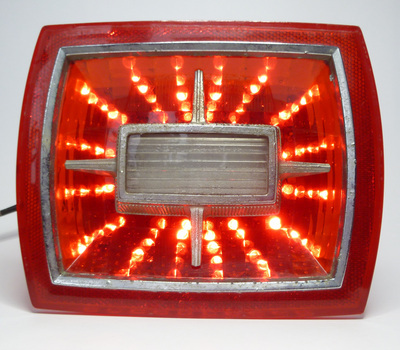 The lights have been designed to give a custom look while complementing the shape of the tail light. 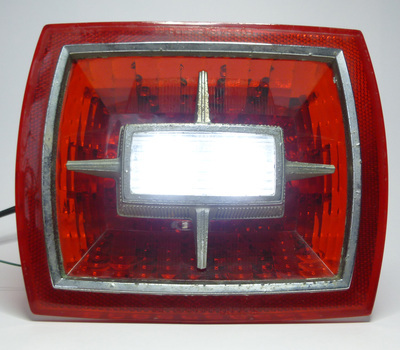 Special Order Item - Please contact us for more information. 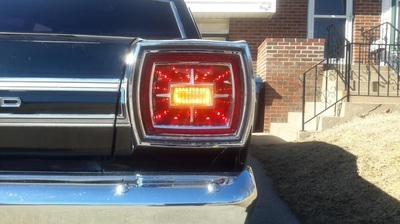 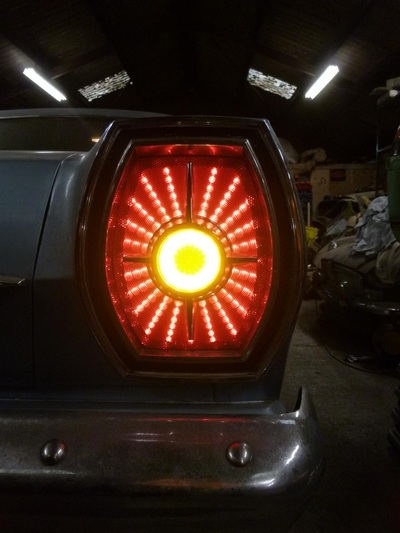 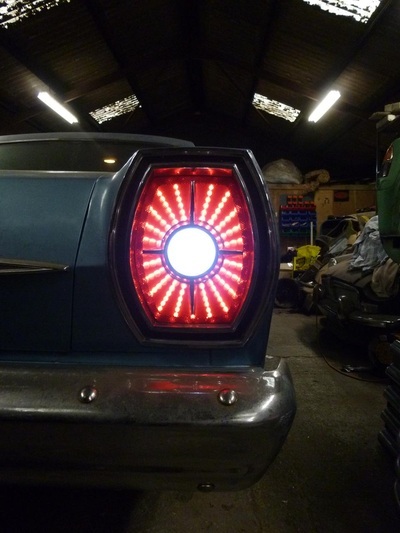 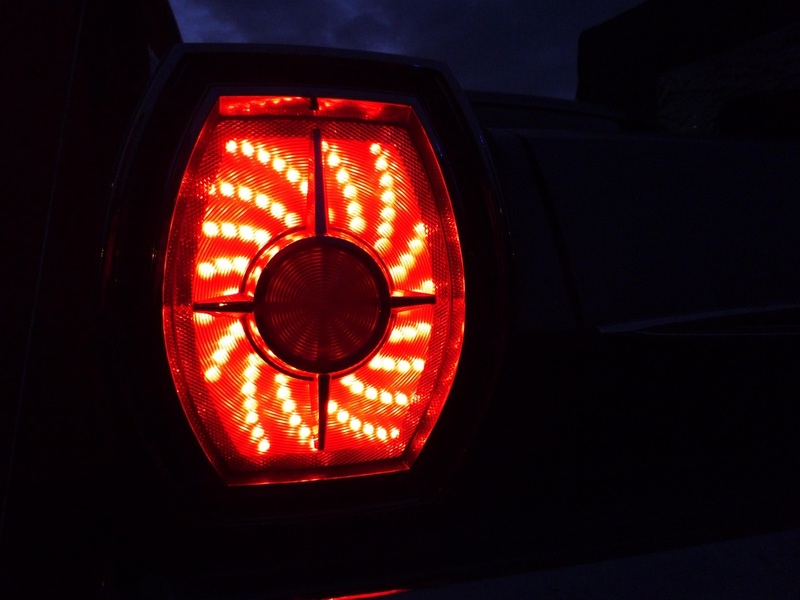 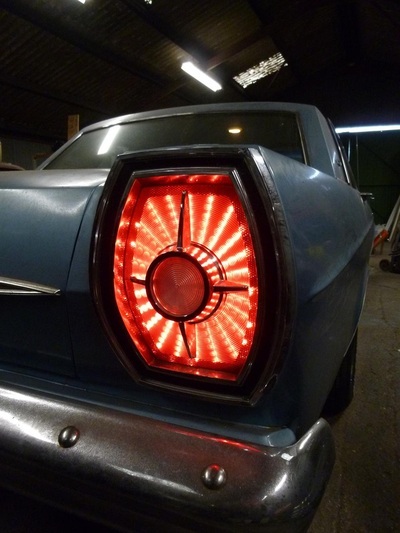 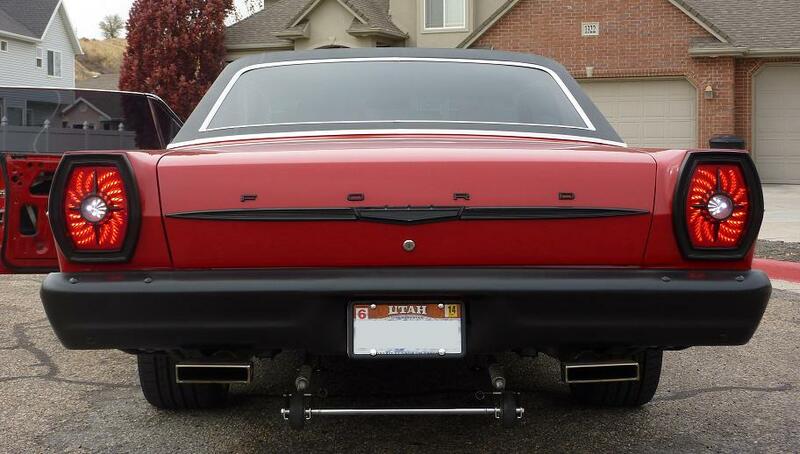 The only LED tail light kit on the market specifically designed for the 1966 Ford Galaxie. 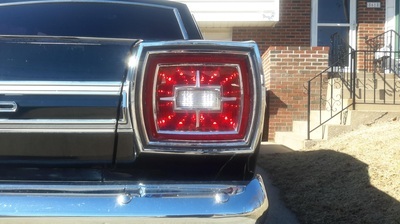 Each tail light panel incorporates 76 high brightness red CREE LEDs.